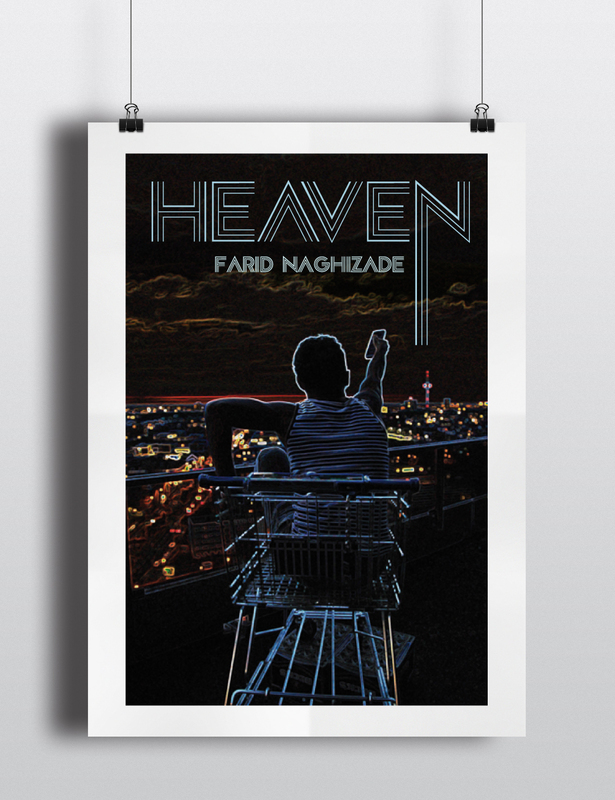 Photography and Tape Layout for Farid Naghizade HEAVEN. 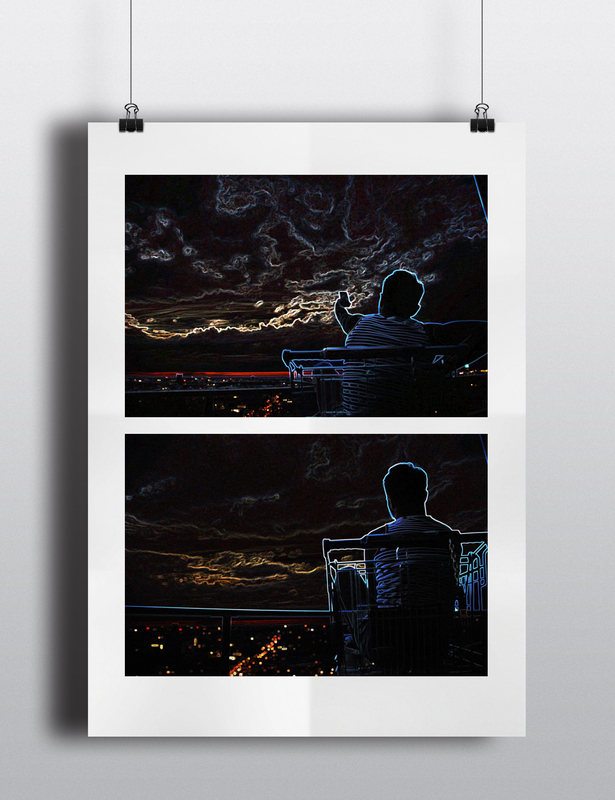 Released 2015. 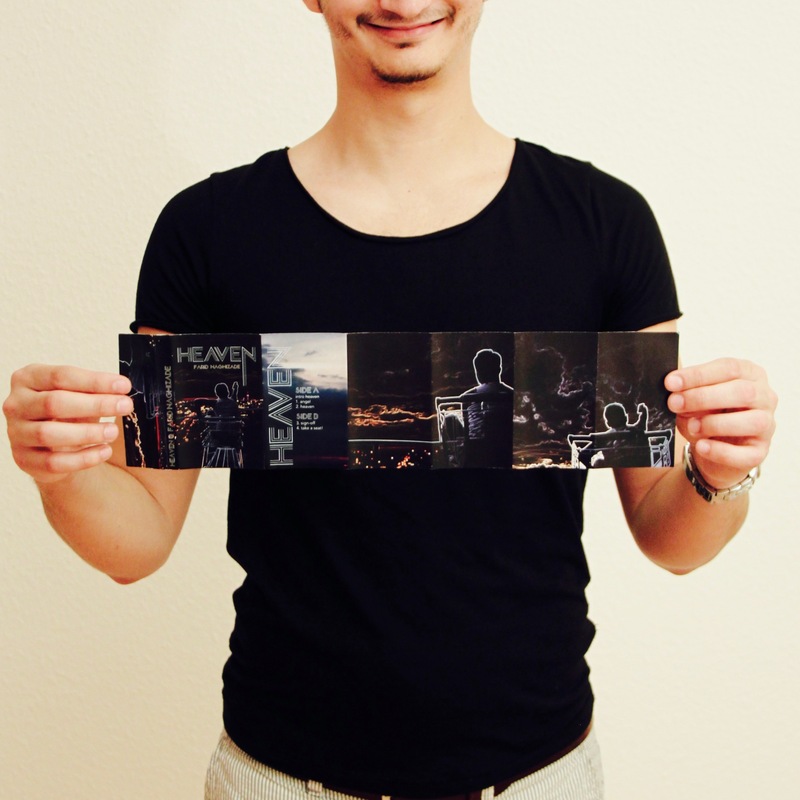 Farid Naghizade is an experimental music composer based in Cologne. 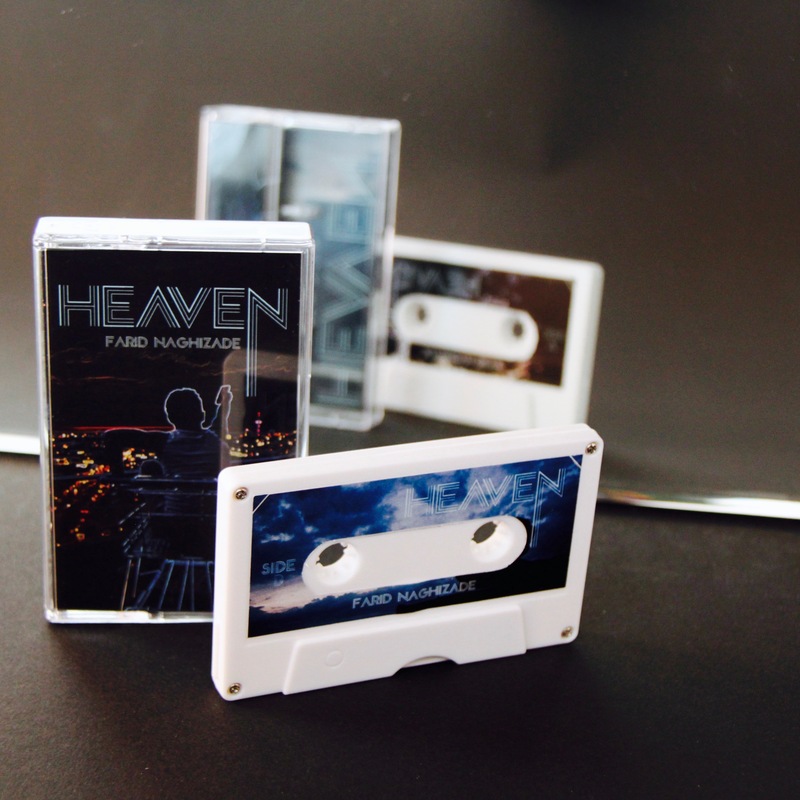 Naghizade, who was born in Azerbaijan, is nothing for easy listeners but takes you on his latest tape release »HEAVEN« on an irritating and radical musical journey following angels and focussing heaven. Listen to HEAVEN on Soundcloud.